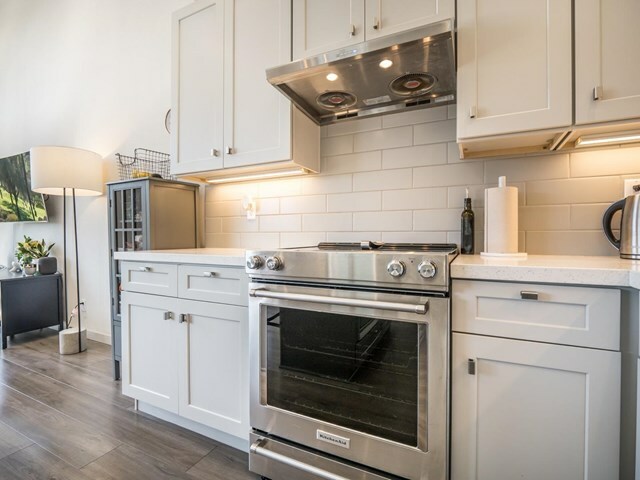 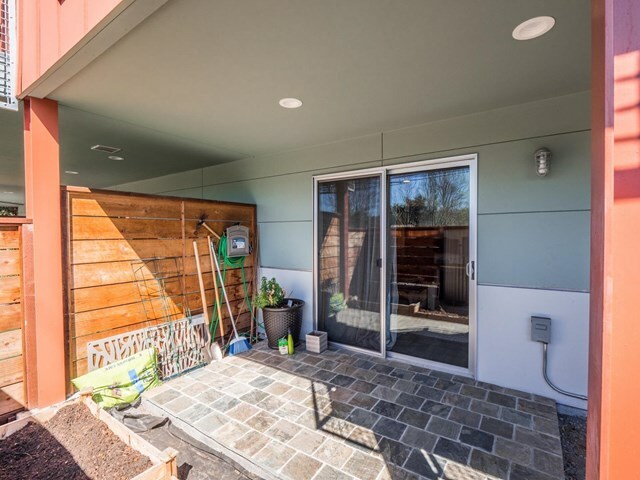 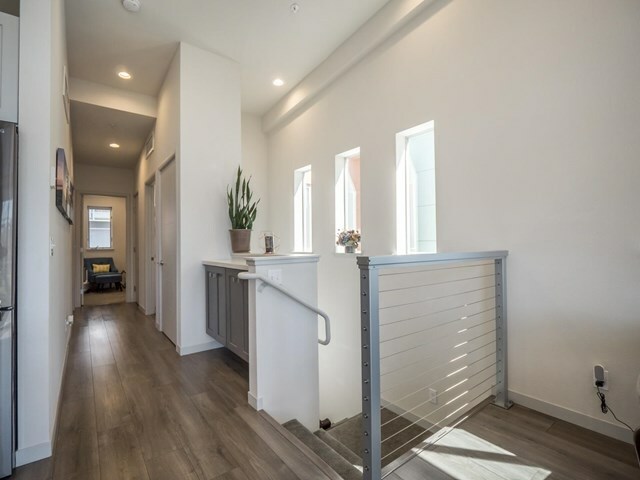 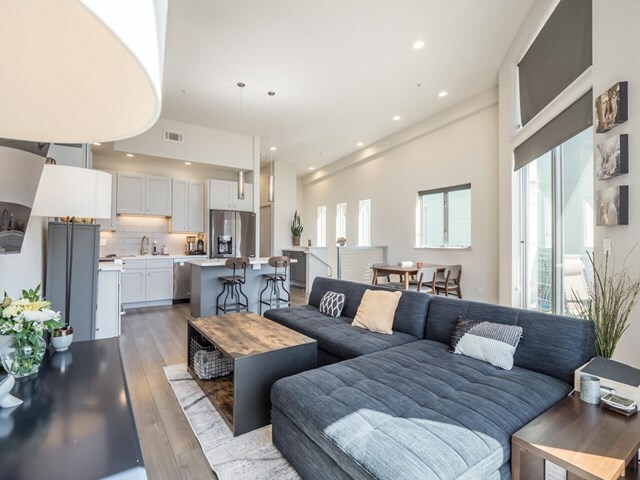 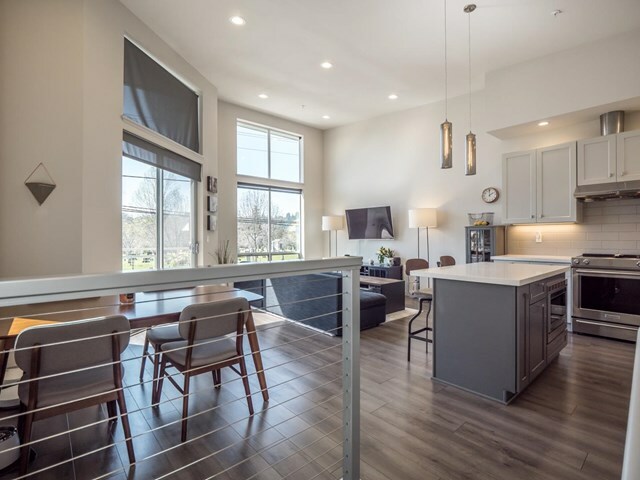 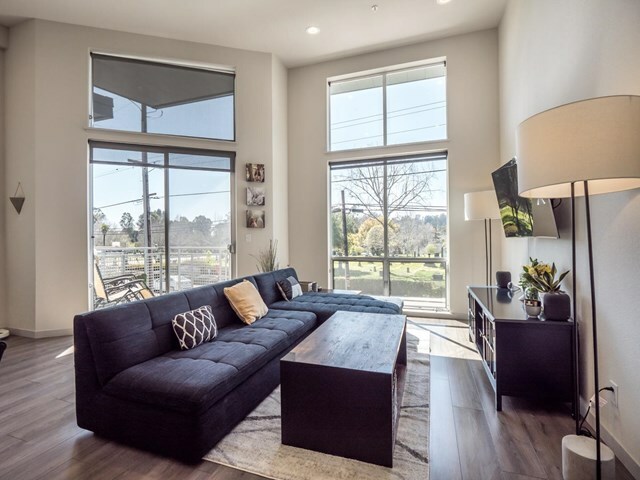 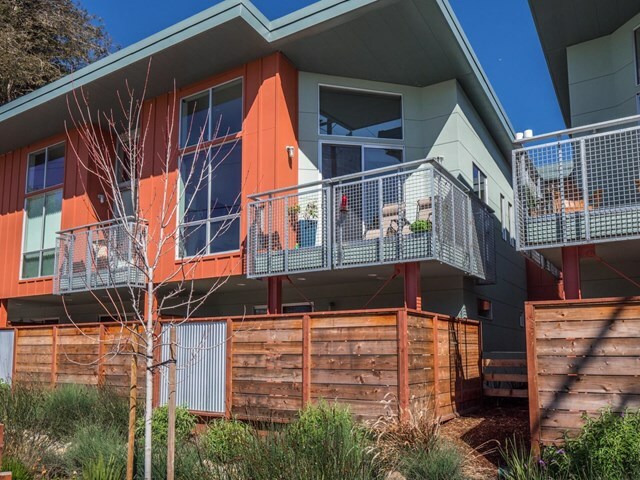 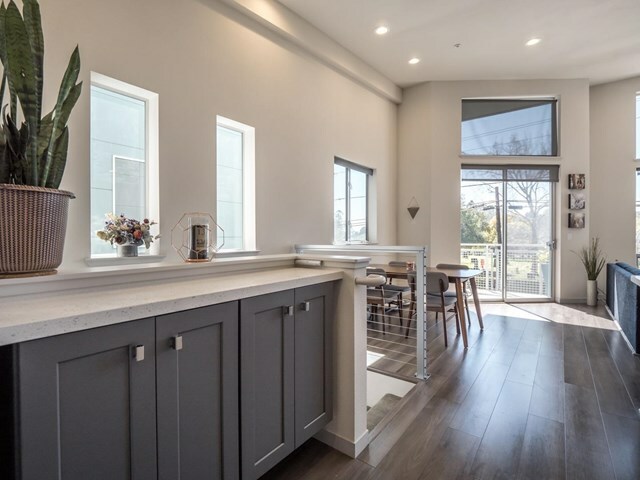 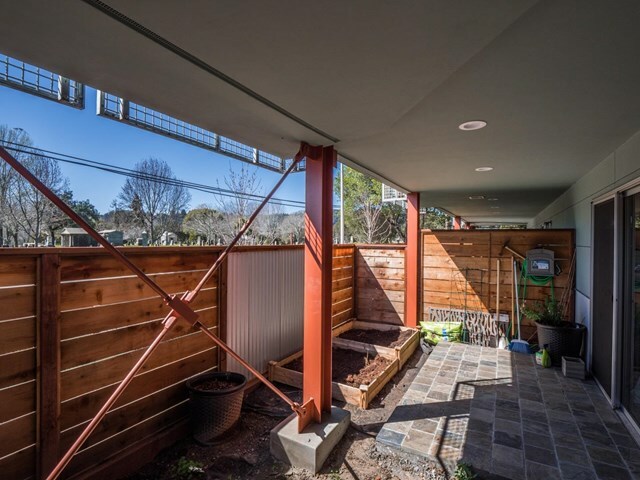 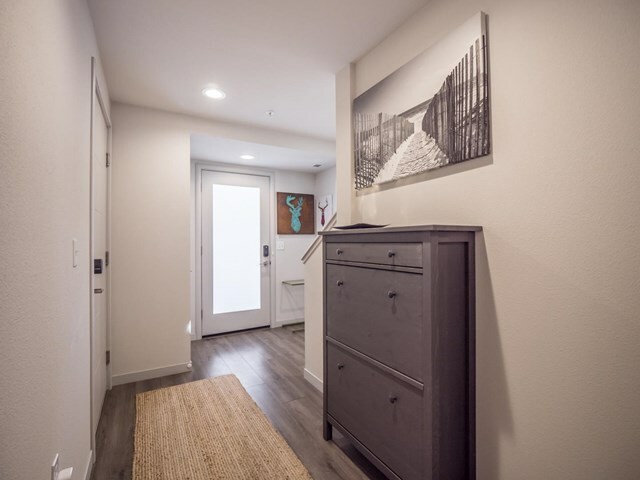 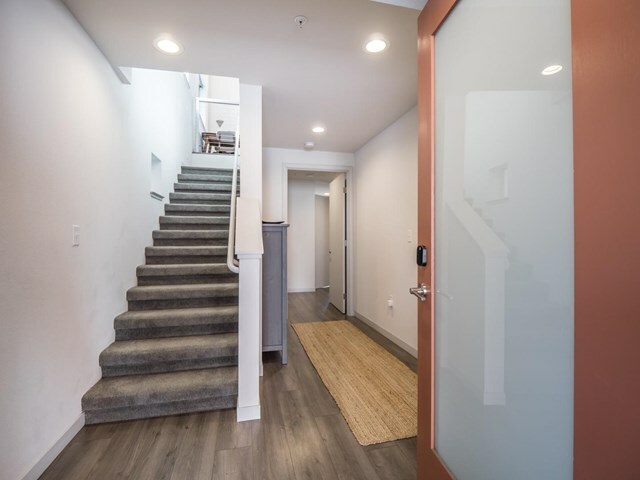 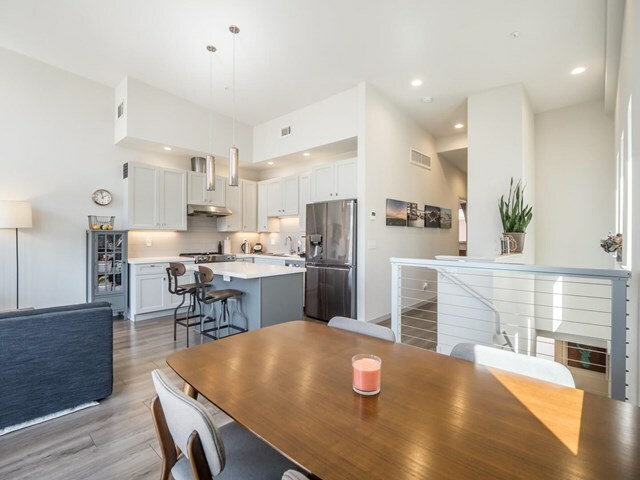 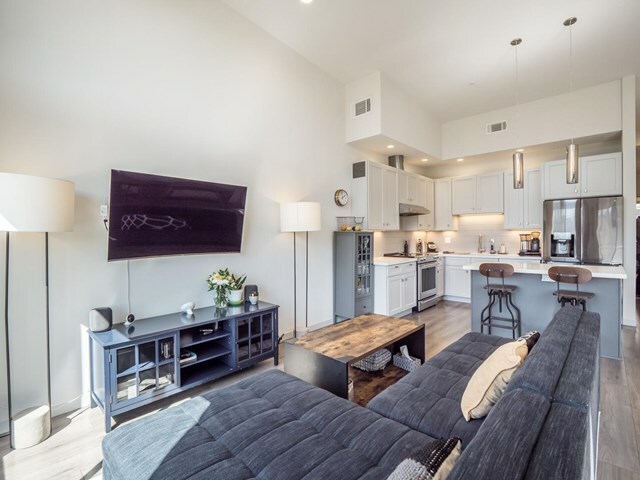 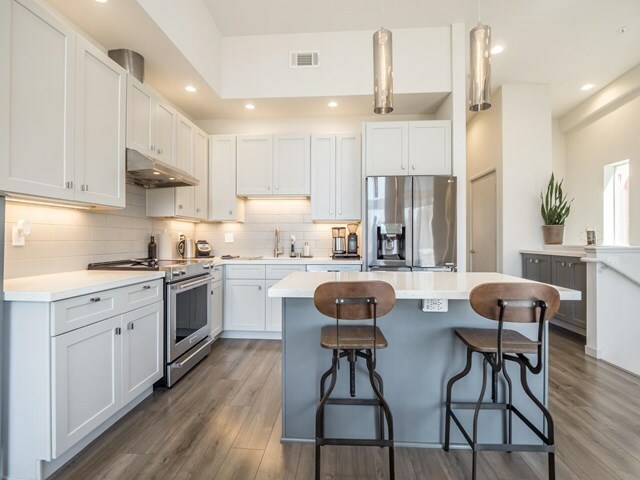 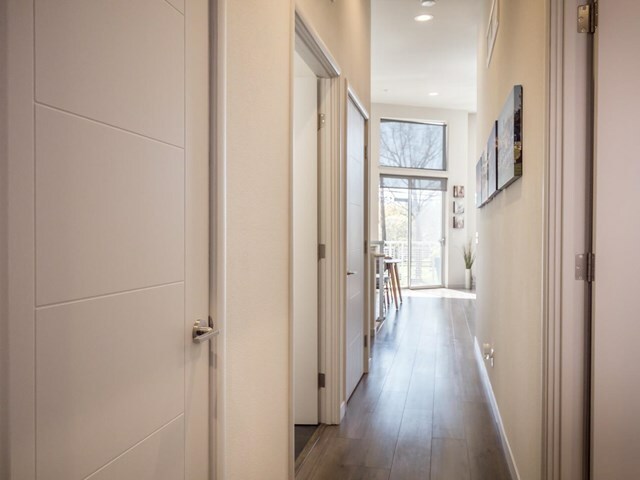 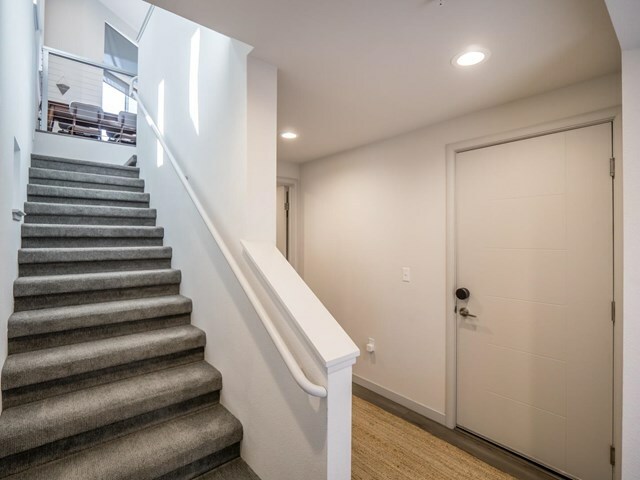 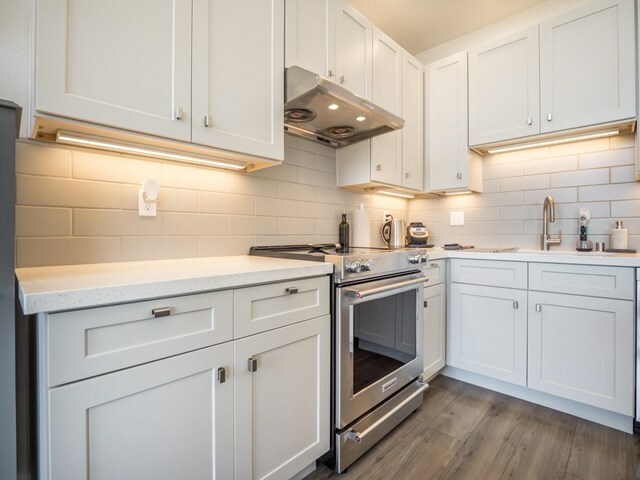 This contemporary designed townhome, newly built in 2018, boasts all the advantages of central Santa Cruz living. 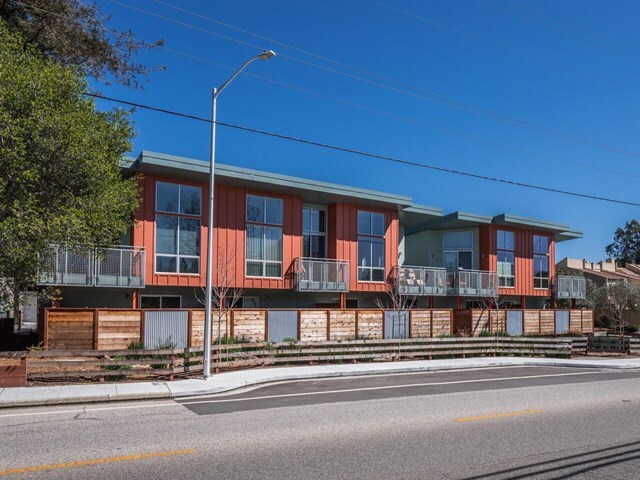 Great commute location just minutes to the highway, downtown, beach, shopping, restaurants, hiking & biking trails, and UCSC. 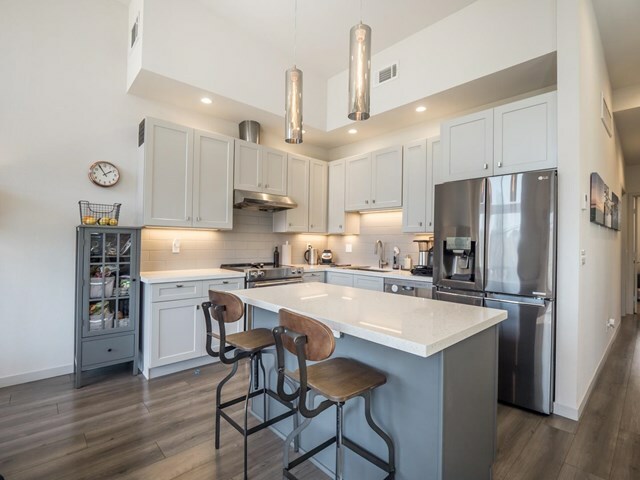 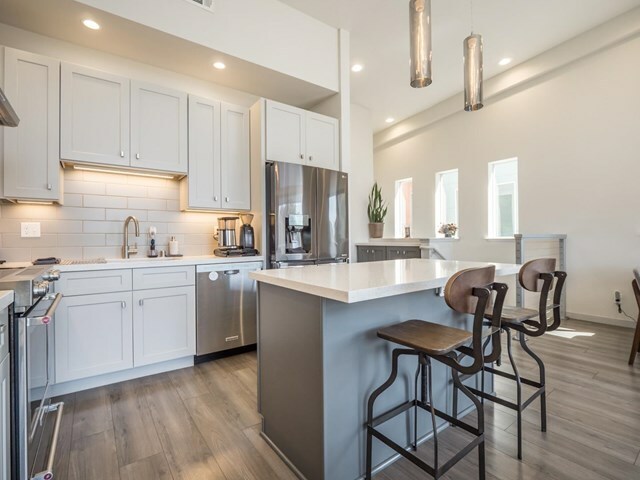 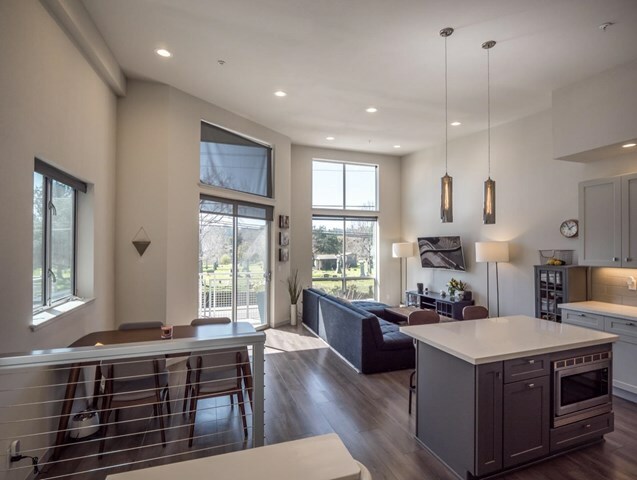 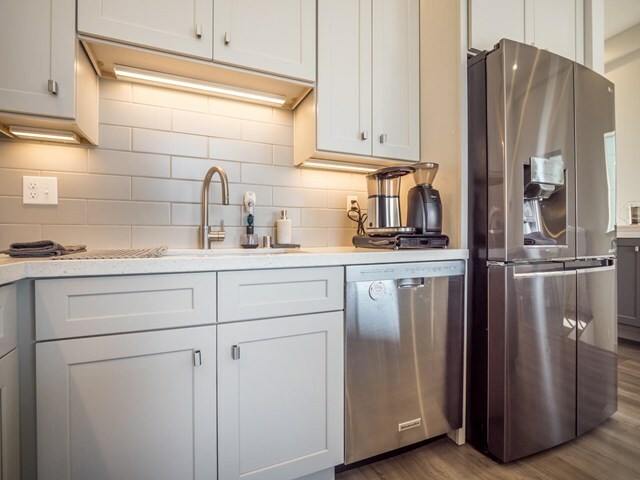 Natural light pours into the spacious living area and kitchen with quartz counter tops, custom cabinets & stainless steel appliances. 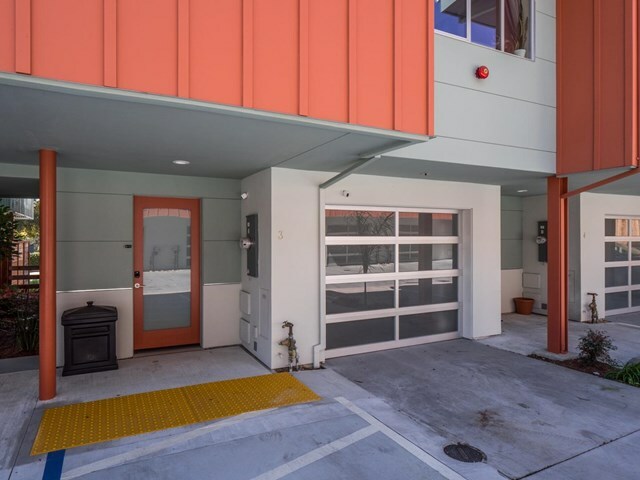 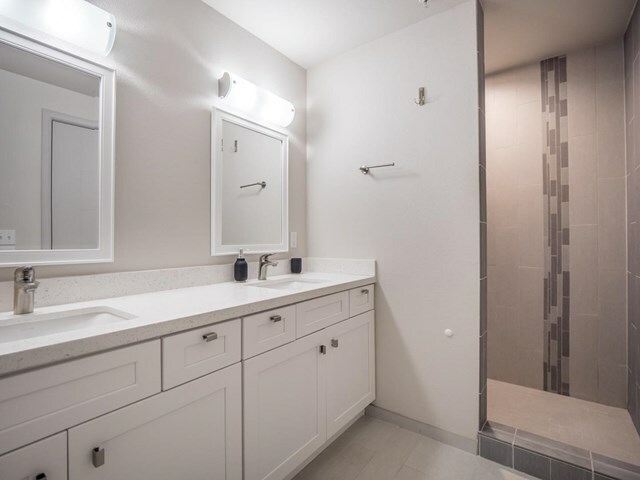 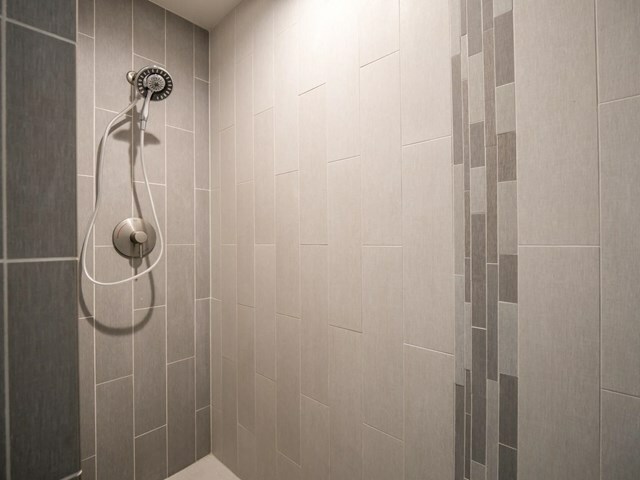 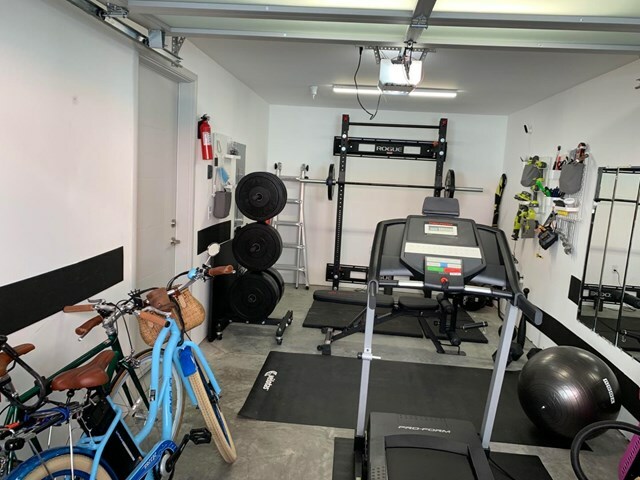 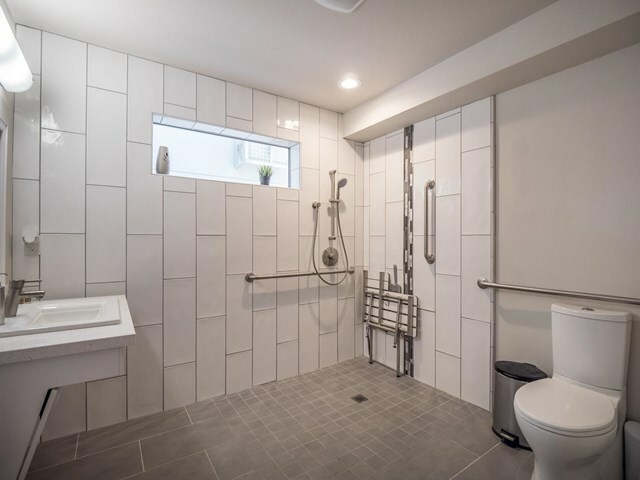 Other amenities include vaulted ceilings, engineered hardwood floors and electric car hookups in the attached garage. 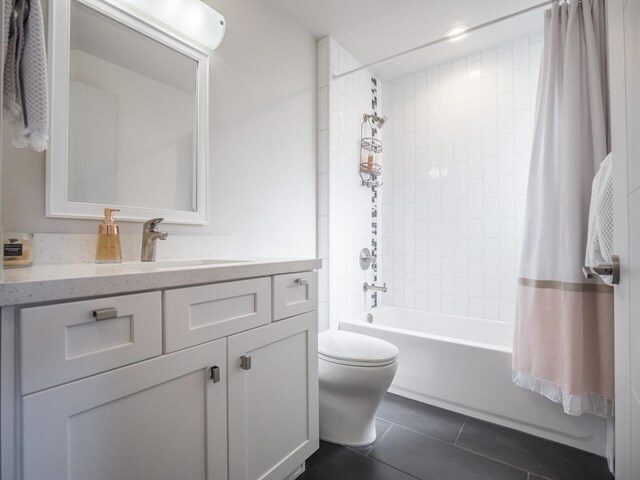 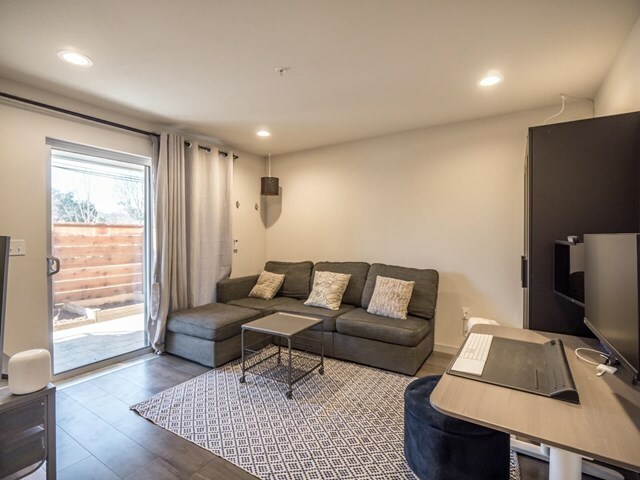 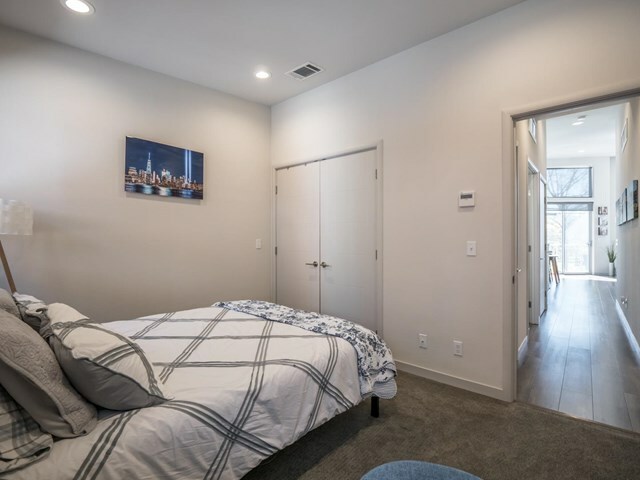 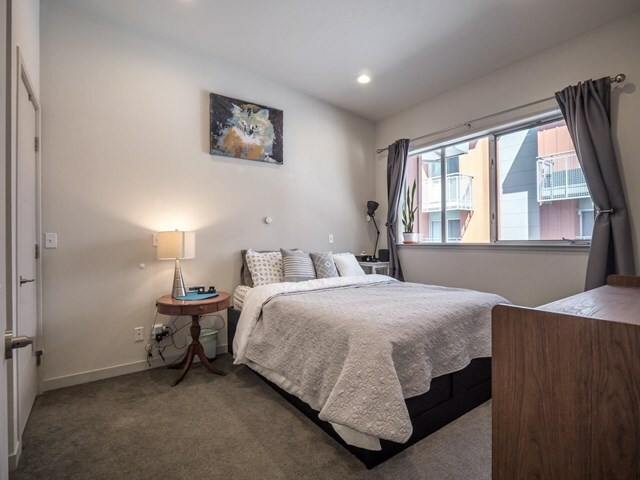 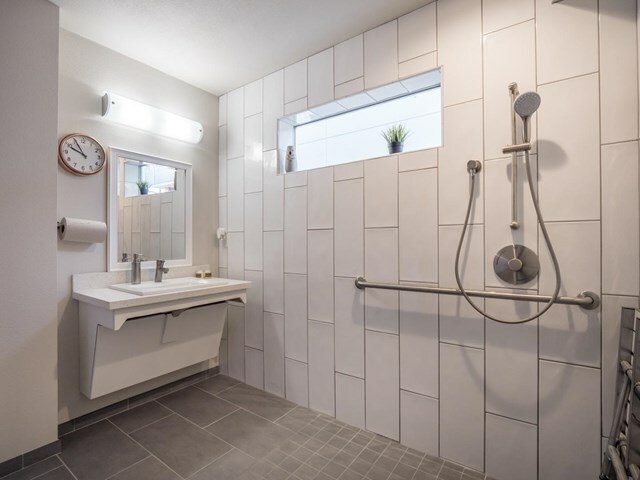 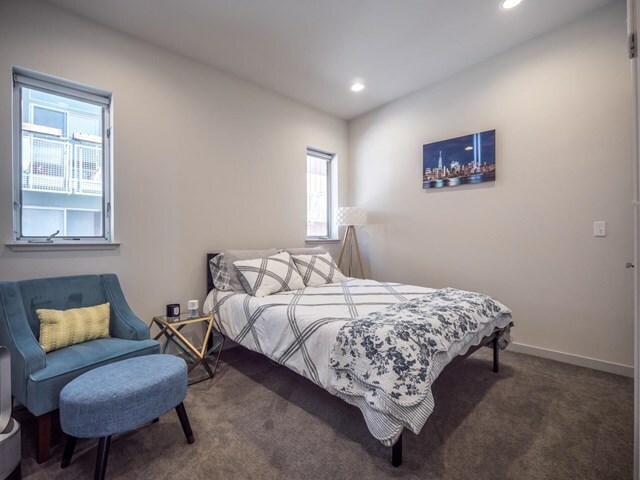 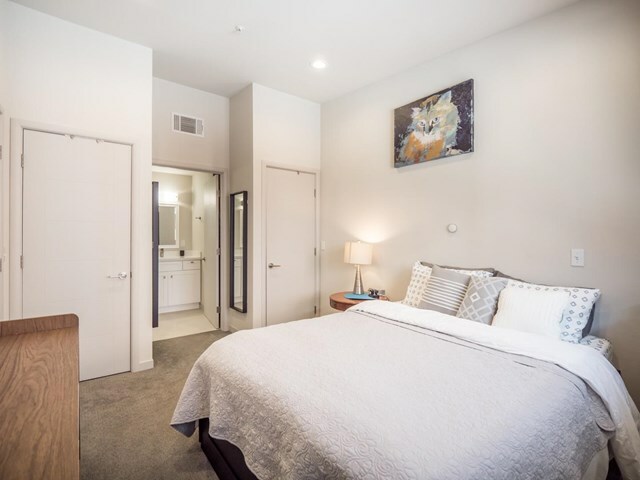 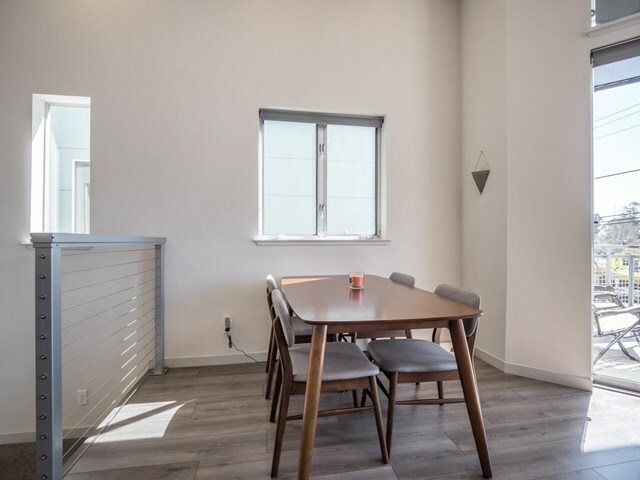 Two spacious bedrooms with a large bonus room that has its own bathroom and could be used as an office, 3rd bedroom (no closet) or other workspace - already approved by the city of Santa Cruz to operate certain businesses. 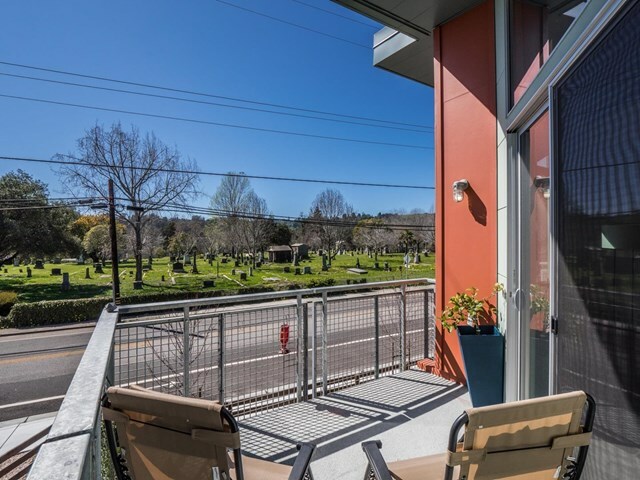 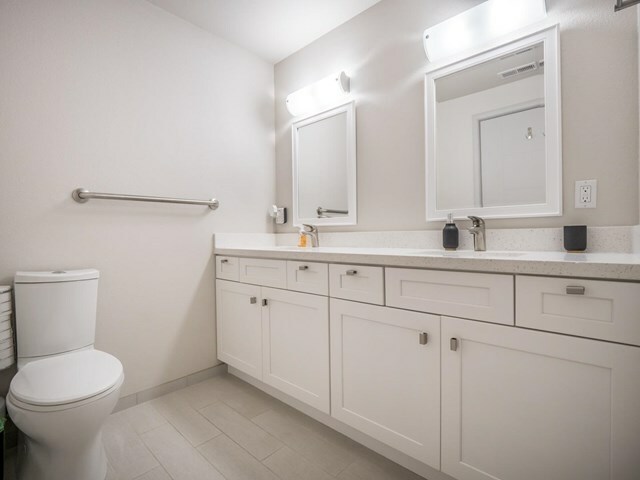 This is both your place of rest and your launching pad to enjoy all Santa Cruz has to offer!